Leonhard Euler, the 18th century Swiss mathematician and physicist is considered to be one of the greatest mathematicians of all time for the tremendous contributions he made to the field of pure mathematics. Many concepts of modern mathematics originated from the works of this eminent mathematician whose works also spanned the fields of mechanics, fluid dynamics, optics and astronomy. Euler’s interest in mathematics stemmed from his childhood when his father would teach him the subject. As luck would have it, Johann Bernoulli, Europe’s foremost mathematician of his time, was a friend of Leonhard’s father and the influence of this great mathematician on the young Leonhard was immense. Euler’s father wanted to prepare him for a career in theology and it was Bernoulli who persuaded his friend to let the boy study mathematics. Throughout his working career Euler authored several textbooks and memoirs in which he introduced many concepts, especially in the area of mathematical analysis. A prolific mathematician, his works cover several areas of the subject such as algebra, geometry, calculus, trigonometry and number theory. 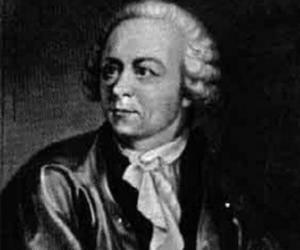 Two numbers are named after him: Euler's Number in calculus, e, and Euler-Mascheroni Constant, γ, also called “Euler’s constant”. He was plagued by deteriorating eyesight which rendered him almost blind, yet his productivity never suffered. His father taught the little boy mathematics, kindling in him a life long love for the subject. Leonhard’s father was friends with Johann Bernoulli, a prominent mathematician who would greatly influence the young boy. He joined the University of Basel from where he received his Master of Philosophy in 1723. His father wanted him to become a pastor and thus Leonhard Euler began studying theology, Greek and Hebrew. But, he soon realized that theology did not interest him and that he wanted to pursue mathematics. Leonhard Euler moved to Russia and served as a medical lieutenant in the Russian navy from 1727 to 1730. The son of Johann Bernoulli, Daniel, lived in Russia with whom Euler stayed. He became professor of physics at the St Petersburg Academy of Sciences in 1730. Daniel, who held the senior chair at the mathematics department, left the job and Euler was appointed to this post in 1733. 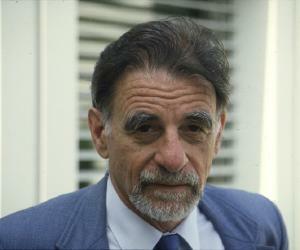 He was a prolific author and had written numerous articles and textbooks. His textbook ‘Mechanica’ was published in 1736–37 in which he presented Newtonian dynamics in the form of mathematical analysis. Another textbook, ‘Introductio in analysin infinitorum’ was out in 1748 in which he developed the concept of function in mathematical analysis. His works were of great significance to the field of modern analytic geometry and trigonometry. In addition to mathematics he was also interested in astronomy and worked on developing a theory of lunar motion which involved the interactions of Sun, Moon, and Earth. He could only devise a partial solution which was published in 1753. He wrote a textbook in calculus, ‘Institutiones calculi differentialis’ in 1755 and another one, ‘Institutiones calculi integralis’ during the period 1768–70. These works served as the foundation for modern calculus as they contained formulas for integration and differentiation. He explained the basic principles of mechanics, optics, acoustics, and astronomy in his ‘Lettres à une princesse d’Allemagne’ which was published from 1768 to 1772. He proved Newton’s identities, and also several of the theories propounded by the mathematician, Fermat, including Fermat's little theorem and Fermat's theorem on sums of two squares. He worked on Fermat’s little theorem and using his own findings and the functions he had developed, he gave the Euler’s theorem, which is in effect a generalized version of Fermat’s little theorem. His works played a key role in the development of the Euler-Bernoulli beam equation which is today considered a cornerstone of engineering. He was also very popular for using his scientific findings to solve real-world problems. 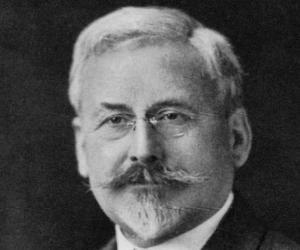 He introduced several notational conventions in mathematics through his numerous articles and textbooks. Most importantly he gave the concept of a function and was the first to write f(x). Euler is counted among the greatest mathematicians to have ever walked this earth. 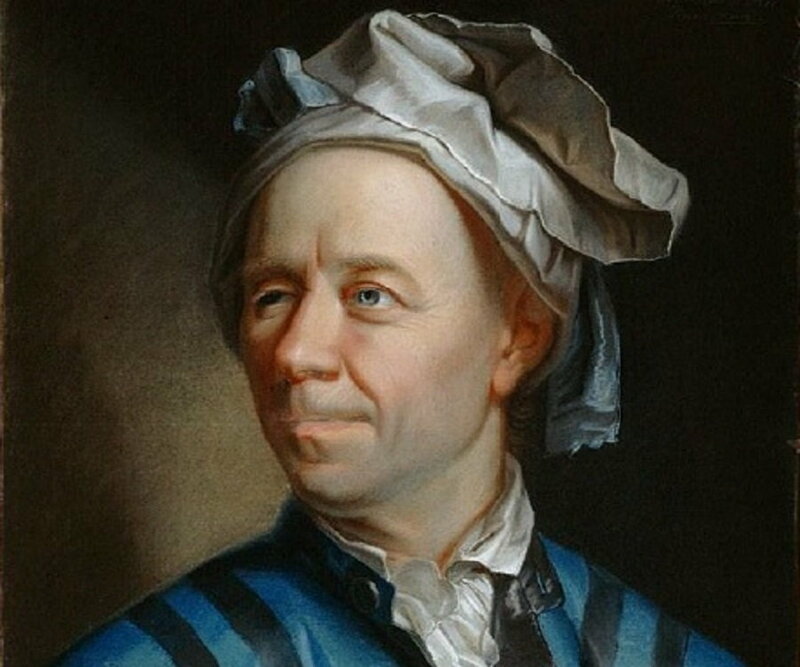 He had made tremendous contributions to the field of mathematics and is the only mathematician to have had two numbers named after him: Euler's Number in calculus, e, approximately equal to 2.71828, and the Euler–Mascheroni constant γ (gamma), approximately equal to 0.57721. 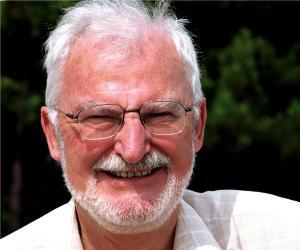 He helped develop the Euler–Bernoulli beam equation, which has widespread application in Civil and Mechanical Engineering. Euler introduced several notational conventions. He was the first to write f(x) to denote the function, the Greek letter Σ for summations, and the letter 'e' for the base of the natural logarithm. 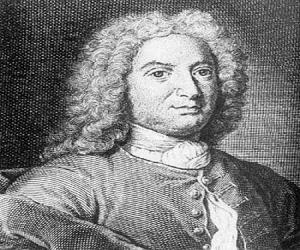 He first entered the Paris Academy Prize Problem competition in 1727, and won the second prize. He participated in this competition several more times and won the prize twelve times in his lifetime. 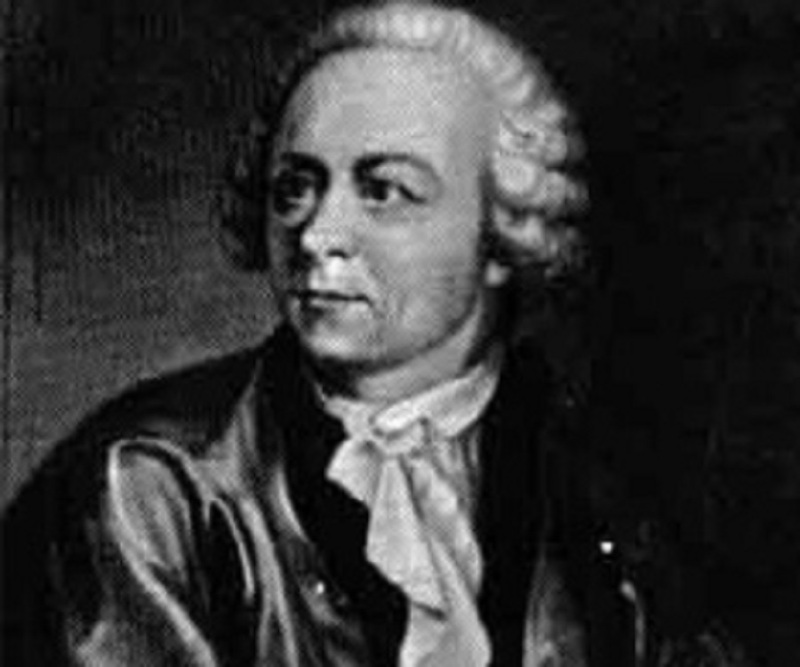 Leonhard Euler married Katharina Gsell, the daughter of a painter in 1734. The couple had 13 children though only five survived their infancy. He suffered a near-fatal fever in 1735 which caused severe deterioration in his eyesight; he almost went blind in one eye. Over the years his vision worsened and he spent his last years in total blindness. He died on 18 September 1783, at the age of 76, in St. Petersburg.